Welcome to the whole family from age 8 months and up! 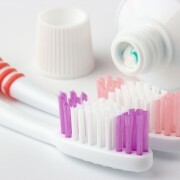 Providing that beautiful and healthy smile in a manner that has the least impact on the environment. We aim to to exceed your expectations! 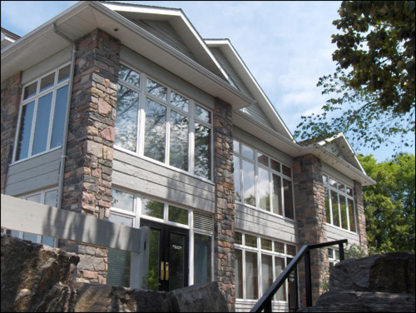 Family, Cosmetic & Implant Dentistry in the Heart of Muskoka. Our entire team is dedicated to providing you with the personalized, gentle care that you deserve. Commitment to care, For the whole Family, Cosmetic and Implants Dentistry. Serving Muskoka. New Patients Welcome. Get to know your dentist: The best way to find a new dentist in Huntsville ON is to get to know them personally before you require dental care – we are talking about someone who spends a lot of time poking around your mouth with metal instruments, after all. Look for dentists that make you feel comfortable. Important questions to ask when considering dentists are; dental office hours, after hours availability, what your dental plan covers and if emergency dental services are available on a moment’s notice.